Once again, residents of The Blackfriar Apartments are targeted with blackmail. Somebody else is trying to get rich at their expense, sometimes with dire consequences. 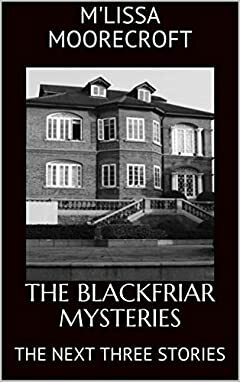 Follow the residents of The Blackfriar Apartments through another three adventures, and have a great read through these three stand-alone but connected mysteries. Get the book now for some great entertainment!